Algae-gon chlorine tablet holder securely holds a standard tablet at the end of any pole to deliver direct surface application of chlorine to eliminate dark algae and other surface stains. 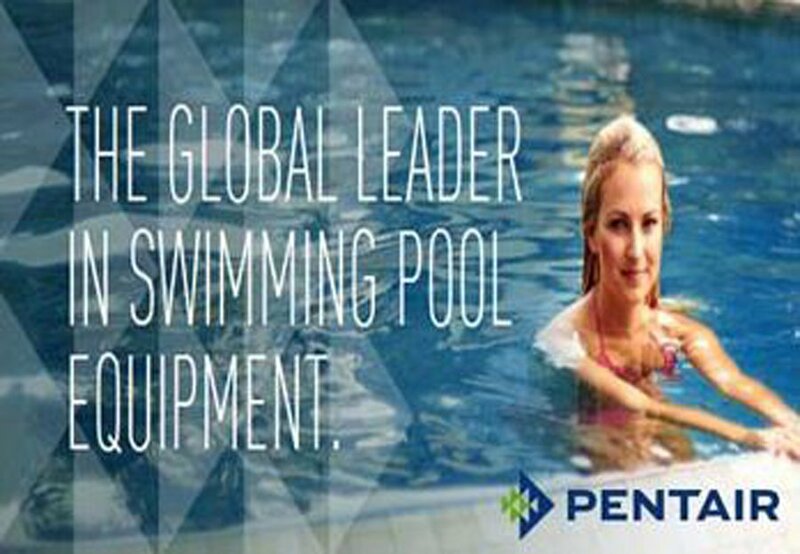 Its snap-adapt handle attaches to most standard telescoping swimming pool poles.----------At Pentair, we’ve revolutionized the pool industry with innovative and high-performance pool pumps, filters, heaters, cleaners, lights, automation systems and more. Each product is expertly engineered and crafted with pool and spa owners in mind, and adheres to our strict standards for quality performance and design. Decades of commitment to reliable, technologically advanced, and energy-efficient pool products has built our reputation as the pool industry’s global leader.